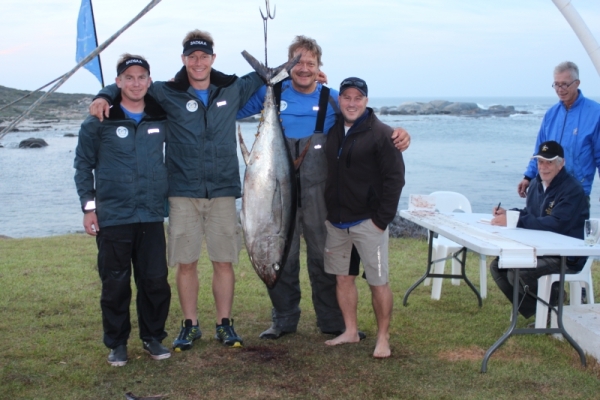 This year’s Tuna Nationals got off to a wonderful start on the morning of the 9 May with teams anticipating good fishing and excellent weather. The Tuna Nationals were last held at Miller’s Point in 2006, so it is with great delight that the Cape Boat and Ski Boat club was able to host this year’s event. 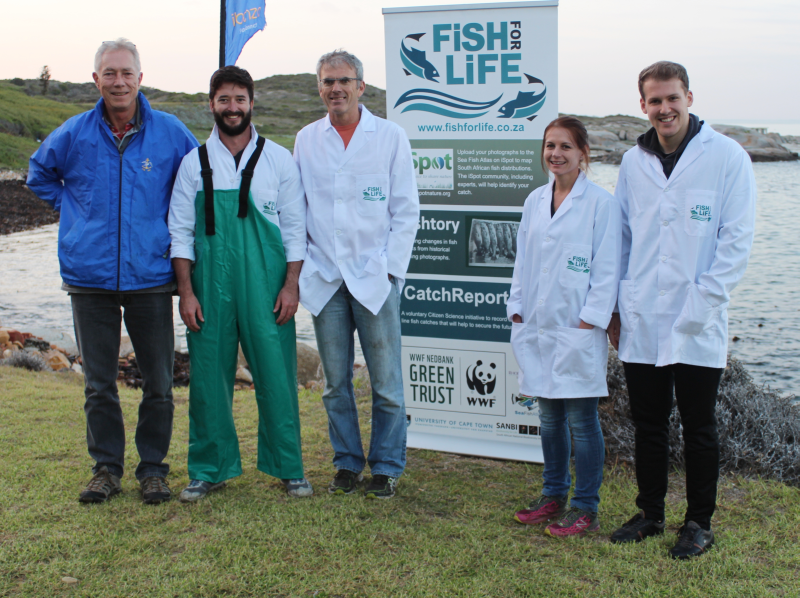 The Cape Town coastline has long been known to offer up some of the best tuna catches in the country, and the Tuna Nationals 2016 were going to be no different. With teams competing from WP, EP, Gauteng, Mpumalanga, Southern Cape, SADSAA, Free State and North West, the competition was always going to be fiercely contested. The opening ceremony began at 16h00 with registration and handouts taking place followed by team photos at 17h30. This was followed by a captain’s briefing at 18h30 and the opening ceremony, which got underway at 19h00. The boat draw and procedural overview was conducted next and the evening was concluded with a finger supper and an auction. Anticipation was high and forecasts of excellent weather prevailed as the teams chatted between themselves and rekindled their friendships with the other provinces.